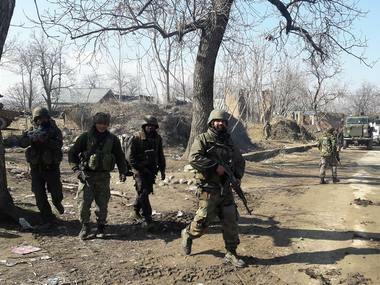 Terrorists hurled a grenade followed by heavy firing at a Central Reserve Police Force (CRPF) police combine camp located near railway station Kakapora in Jammu and Kashmir's Pulwama district. 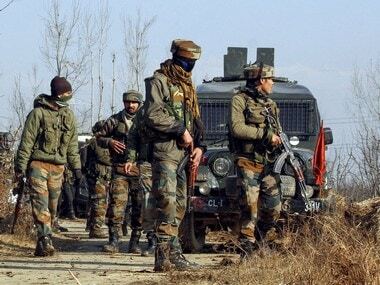 Militants on Tuesday attacked the joint forces of CRPF (Central Reserve Police Force) and SOG (The Special Operations Group) with grenades in Jammu and Kashmir's Pulwama on Tuesday. 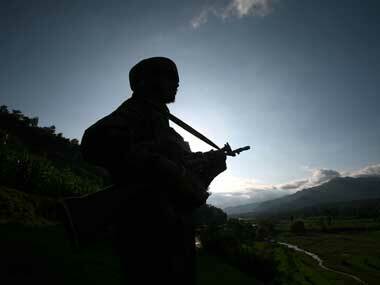 The Army on Tuesday bid farewell to its braveheart soldier Naik Mudassar Ahmed, hailing from Kashmir's militancy-hit Pulwama, in a solemn ceremony in Jammu. 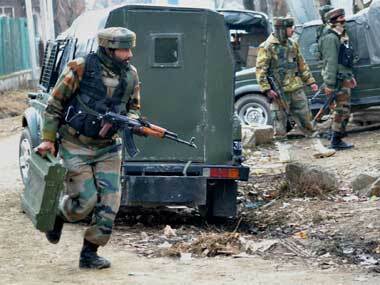 The forces' footprint and installations have increased considerably in last few months in entire South Kashmir. 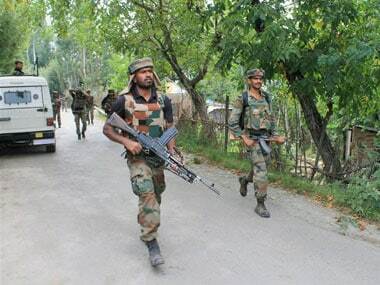 Three militants were gunned down on Saturday in a fight with security forces in south Kashmir's Pulwama district, police said.